Graduation is an exciting time regardless of the student’s age. Perhaps she is completing kindergarten, ready to officially become a “big kid.” Maybe he is preparing to attend college in the fall, or venture out into the real world. All of these transitions are equal parts joy, excitement, and terror, not only for the graduates but also their loved ones. So it makes sense we want to honor our graduates with gifts. An inspirational quote book or printed commencement address are popular choices for a graduation gift. 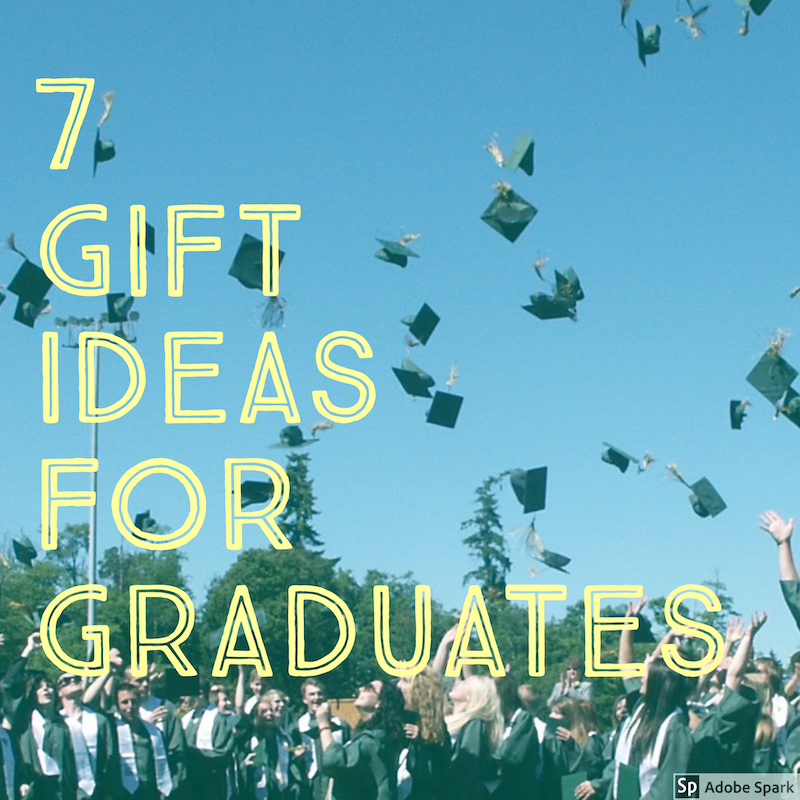 Chances are the graduate in your life is going to receive a couple of those, so if you’re looking for unique idea that are as useful as they are cute, I’ve got your covered! 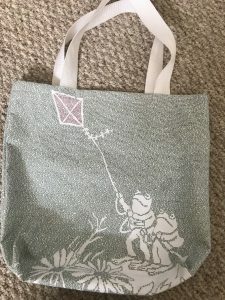 A tote bag from Litographs. 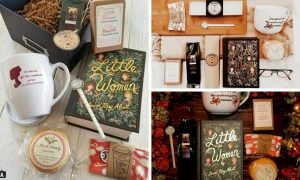 Actually, anything from Litographs makes an awesome gift for a book lover! 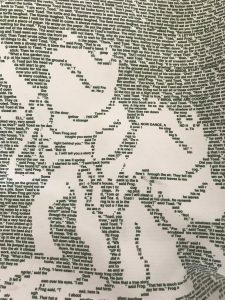 These stunning designs are created using the words from a book. 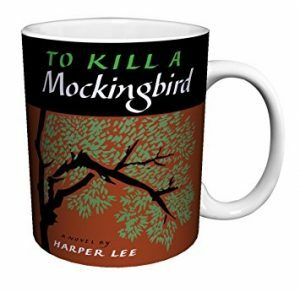 It’s a unique, practical way to honor your favorite books. 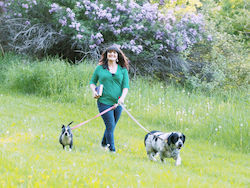 I have a couple items I received as gifts and they are fun to use, of great quality, and receive lots of compliments. 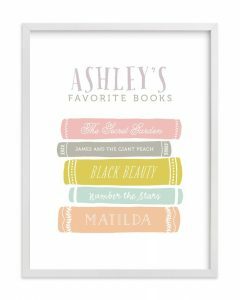 Another cute way to honor favorite books and perfect for graduates of any age! Serves as decoration, plus is a neat way to display your favorite titles without using shelf space! 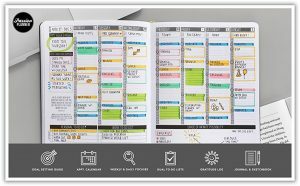 Available in undated versions, as well as dated academic and traditional calendar years, these planners are a life saver. One of the only planners that gives space for work or school AND personal stuff. There’s lots of space for creativity as well as structured organization. 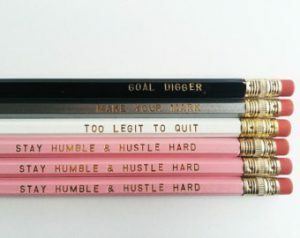 Whether you want to deliver positive messages, or a bit of snark (or both) these pencils are a fun, practical way to do it. I have a set my husband gave me that say “Zero F-s Given” which I LOVE because they remind me to prioritize my energy! There are options to customize as well — a thoughtful way to deliver your good wishes and advice! Most high school and college grads would appreciate these boxes, stuffed with drinks, snacks, and other goodies (a mug, soaps, bookmarks) revolving around a classic work of literature, which is also included. Here’s another functional way to display a book title without using shelf space. It’s not only useful, it’s also a thoughtful way to show your recipient you know what he/she is into, and honors their personality. Plus who doesn’t love a fun new mug? Graduates have a lot on their minds and so much to keep track of. 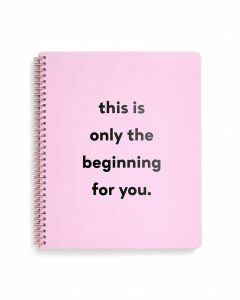 A cute notebook like this one from Bando provides a little inspiration and a place to do the work!